These top nail polish blogs will help you draw inspiration and find nail art stylish and unique ideas to surprise your friends! 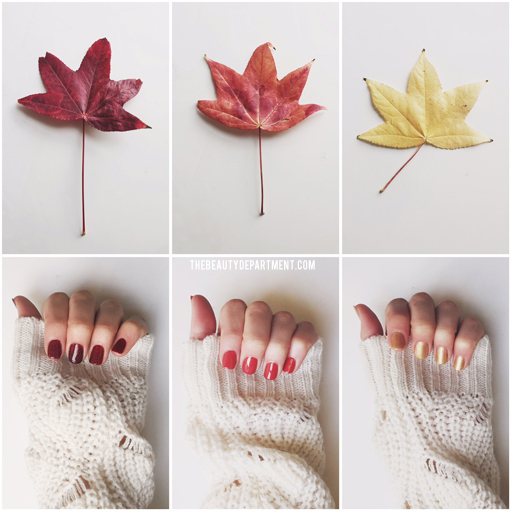 Need manicure inspiration? We know you want to be on top of every nail polish trend out there, so we will help you follow the best blogs on the niche, and never miss out a hot trend. 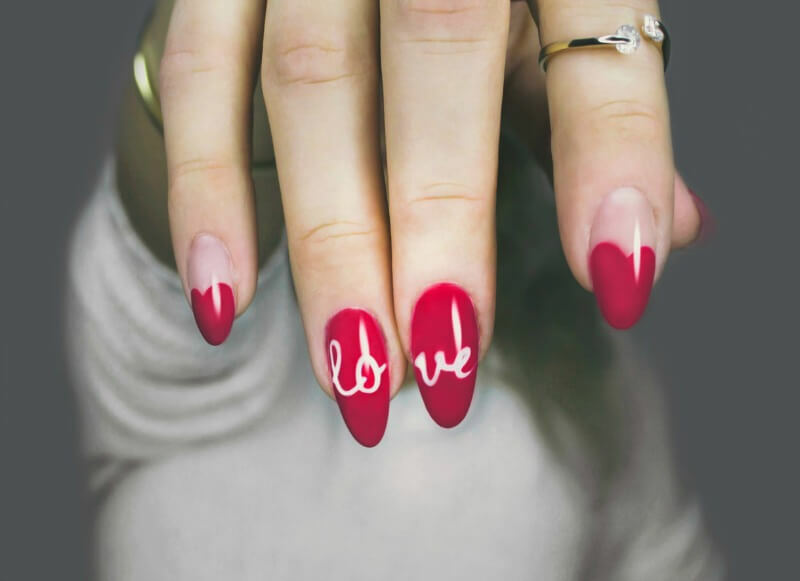 We gathered these top nail polish blogs to help you draw inspiration and find nail art stylish and unique ideas to surprise your friends! Kelly’s Vampy Varnish started in 2008 as one of the very first nail blogs. Vampy Varnish is a nail polish and cosmetics blog and the place to find swatches and reviews of the latest collections and brands. This blog is pure fun! Valesha, from Seattle, is the proud owner of this blog, and she is fuelling it with posts on nail polish, reviews and so much more. Owned by Roselynn Mercedes, Manicured and marvelous is a nail polish blog focused on reviewing swatches and different types of nail polish, mainstream and indie nail polishes. We love it! 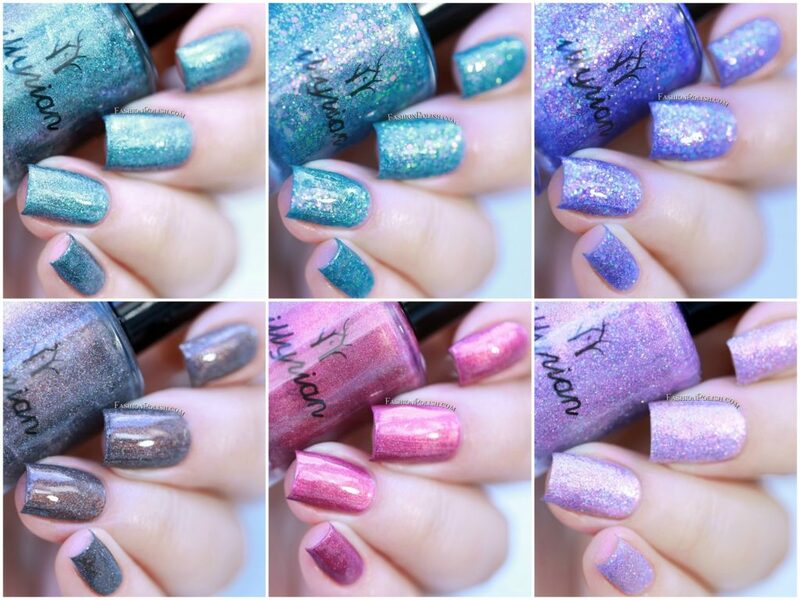 This blog is full of collage style photos, and reviews of different types of nail polishes. Sam, the blog owner is a huge fan of nail polish, nail art and everything nail related. Check out the tutorial section on applying polish as well. 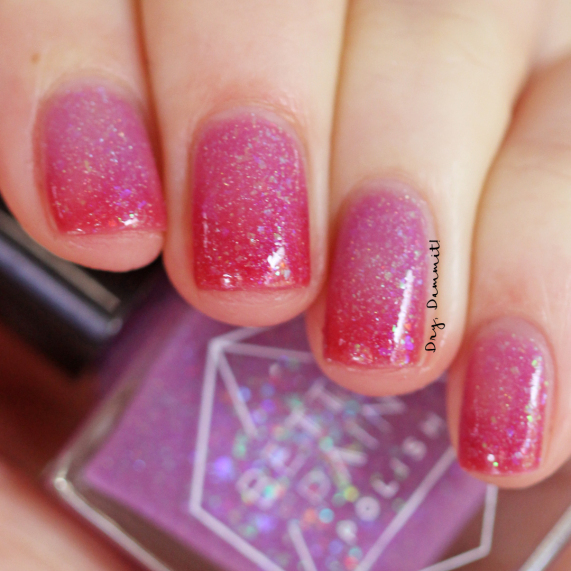 Read about our Top 10 Holographic nail polish here! A blog by Karine, a scientist during the day and a beauty enthusiast at night. Here you will find all you need to know about nails, skincare, Korean beauty, makeup and beauty in all its forms. Enjoy! 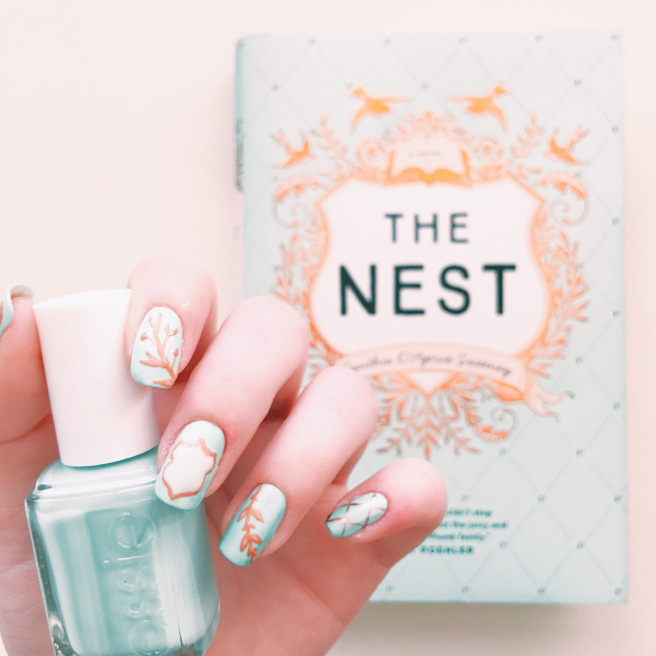 As its name applies, this blog is about nail polish and novels. Run by Taylor, that writes about amazing nails, fun colors and an exceptionally well-written piece of literature! 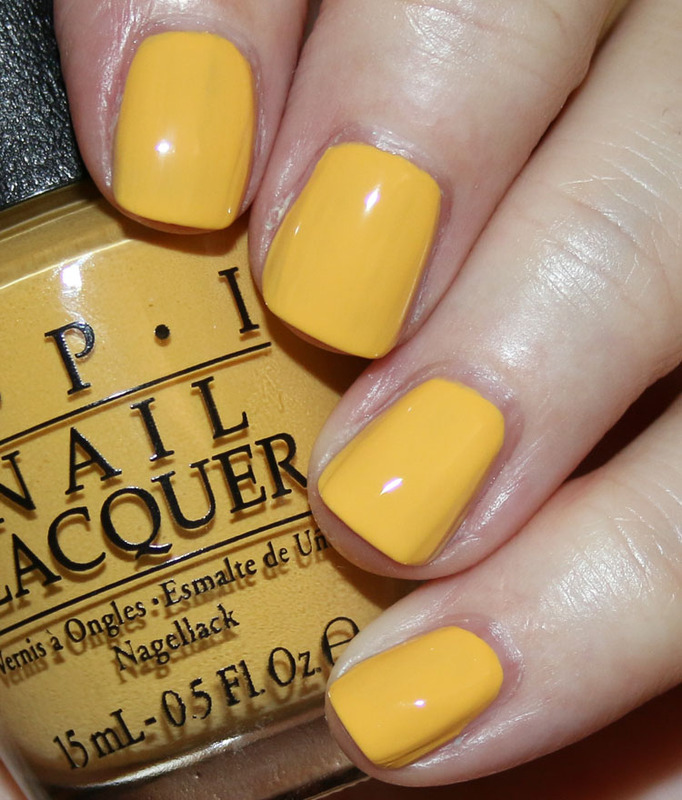 All nail polish lovers can truly relate to this blog’s cute name. Run by Haylee from the island state of Tasmania in Australia. She started this blog in April 2013, and now is slowly making the move to Dry, Dammit! being a cruelty-free blog. Founded in 2011 by Kristin Ess & Amy Nadine, The Beauty Department was created to bridge the gap between a professional glam squad and the every-girl. 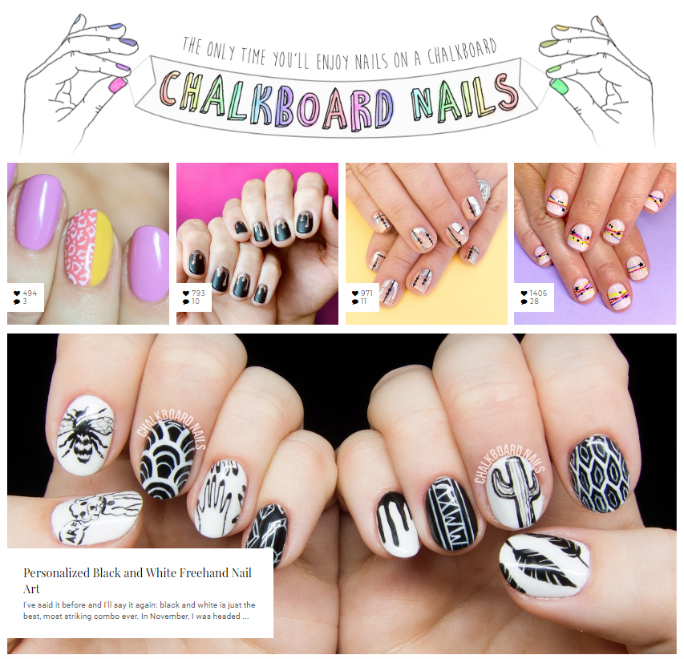 The site has a very impressive nails category full of inspiration, tips, and reviews. Blogged actively from 2012, this blog has all you need to know about nail art, and to be inspired by the trendiest nail polish ideas. It is now updated about one’s a month, but every post is pure gold! This blog is sooo cute! It has so many nail polish art tutorials, it will keep you busy all year round. Run by Sarah Waite, editor, and creator of Chalkboard Nails and a licensed nail technician and a photographer. You must try the hand-painted tutorial, like this stylish black and White Freehand Nail Art. Alice, a nail blogger from Yorkshire, England. With a degree in History and a day job in Marketing, she finds time to blog about her nail polish hobby. You can find great nail art tutorials, reviews, and other nail polish tutorials. A lifestyle and beauty writer who loves all things Kawaii, beauty products, pink - and my two cats.